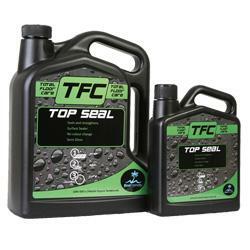 Top Seal is a tough and durable surface sealer that protects a tiles surface from wear and tear. 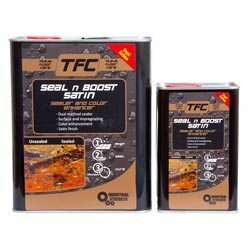 Top Seal may be used on terracotta, slate, cement, and vinyl tiles. Top Seal is used whenever protection from traffic is required. 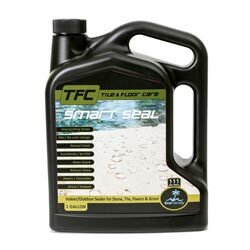 Top Seal is easy to apply and will quickly dry to a gloss finish. 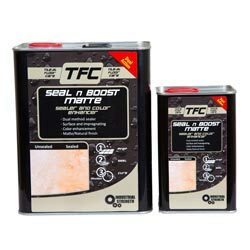 Top Seal is suitable for interior and exterior application. Ensure that the tile is clean and free from grout, cement, oil, wax and other stains (Clean with the correct Tile & Floor Care product if necessary). 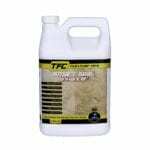 Ensure that the tile is dry enough to accept the sealer. (wait approx. 8 hours after cleaning). Shake or stir well before use. Wait approx. 4 hours for the coat to dry.